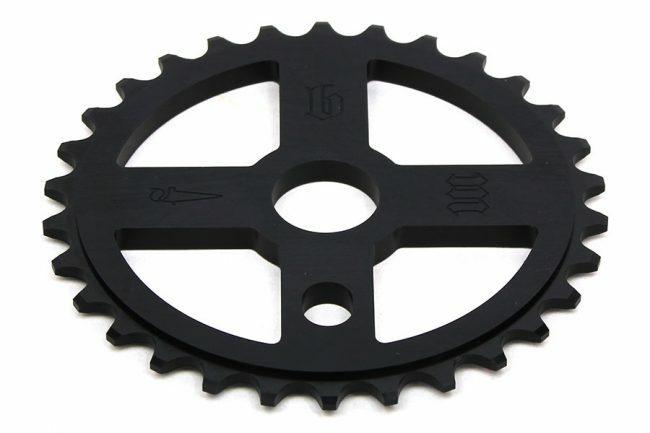 New FBM OG Cross sprockets! 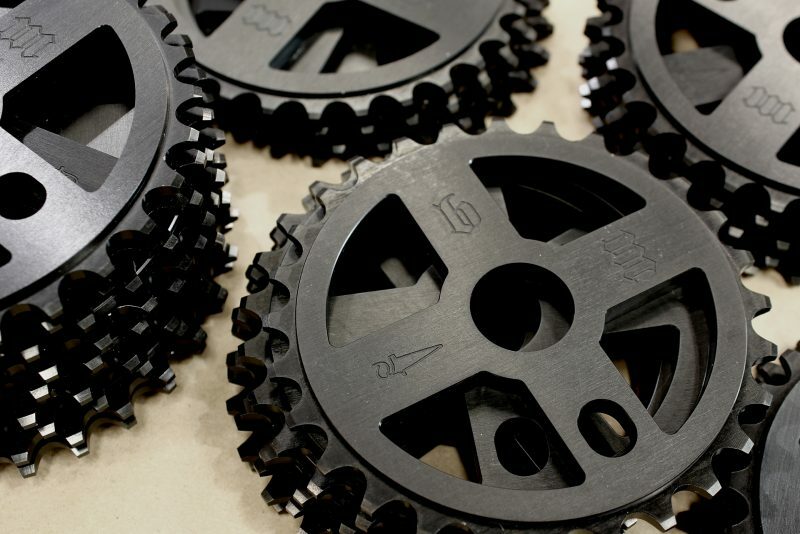 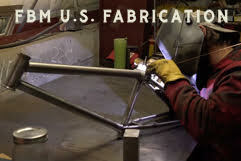 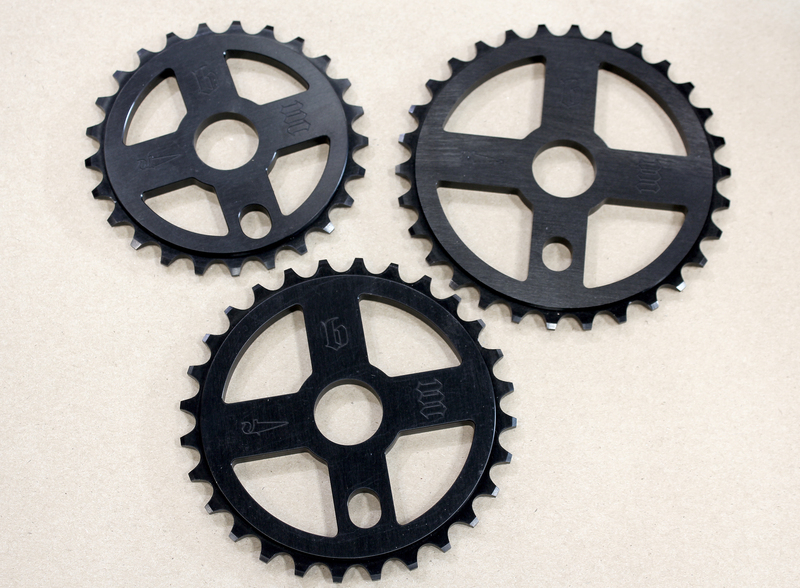 – FBM Bike Co.
New FBM OG Cross sprockets! 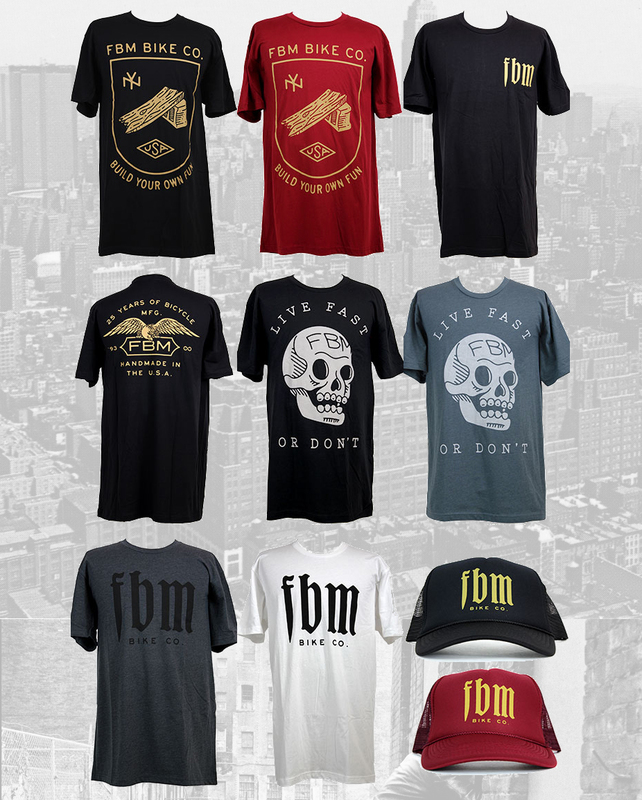 The latest round of FBM gear is DOPE! 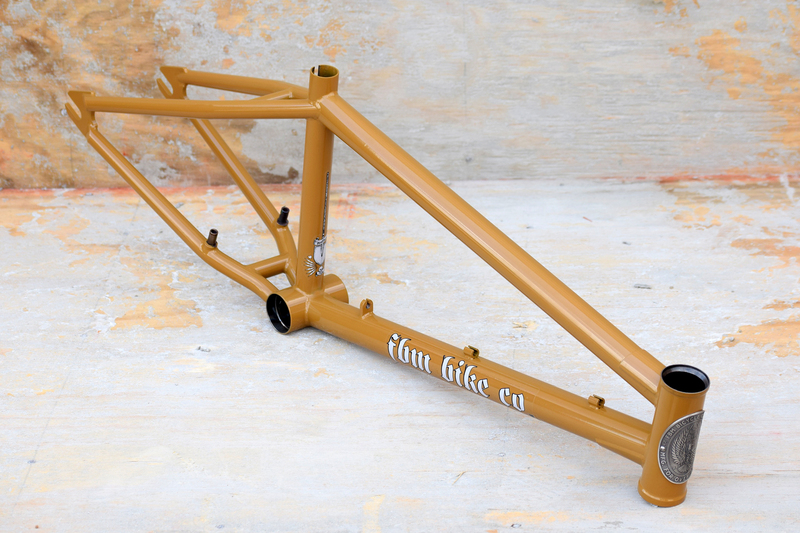 The latest stokeboosters, The FBM OG cross sprockets are in stock! Previous Previous post: FBM- Lost as Hell! 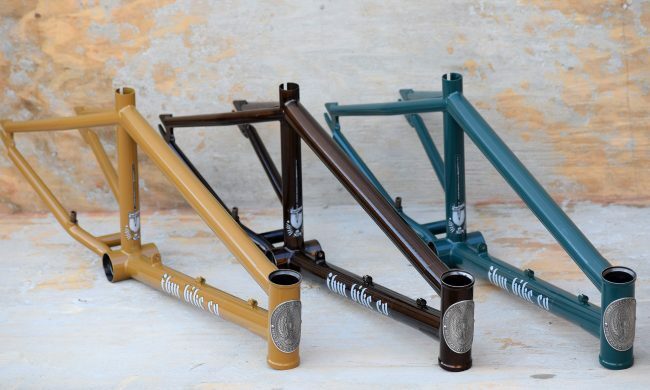 Next Next post: Chichos Pizza!